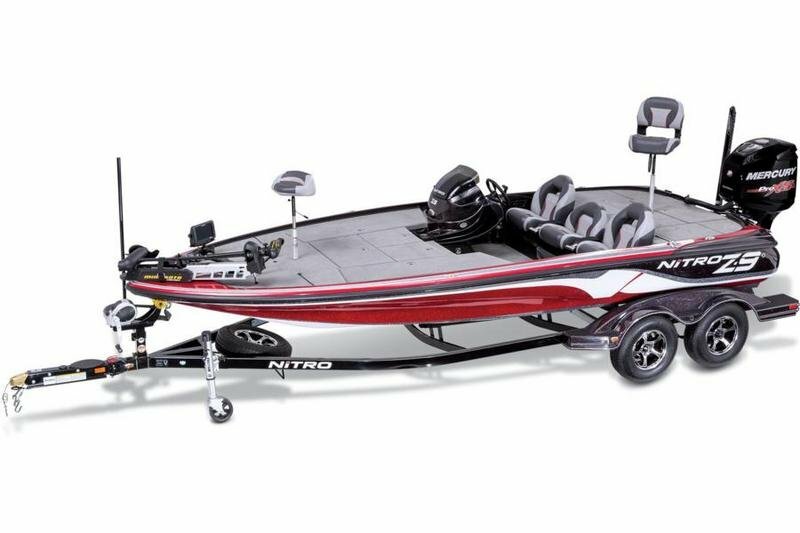 With the exclusive NITRO® Z-9 Z-PRO High Performance Package, you get our most popular high-performance upgrades at an exceptional value—and you save over $3,600 off the normal upgrade price! 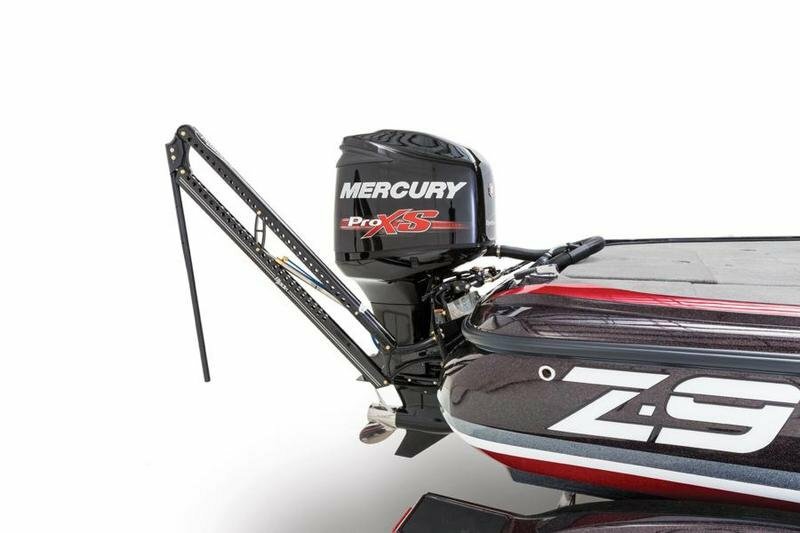 The tournament-dominating Z-9 package comes factory-rigged with a Mercury® 250HP L OptiMax Pro XS with convenient remote oil fill. 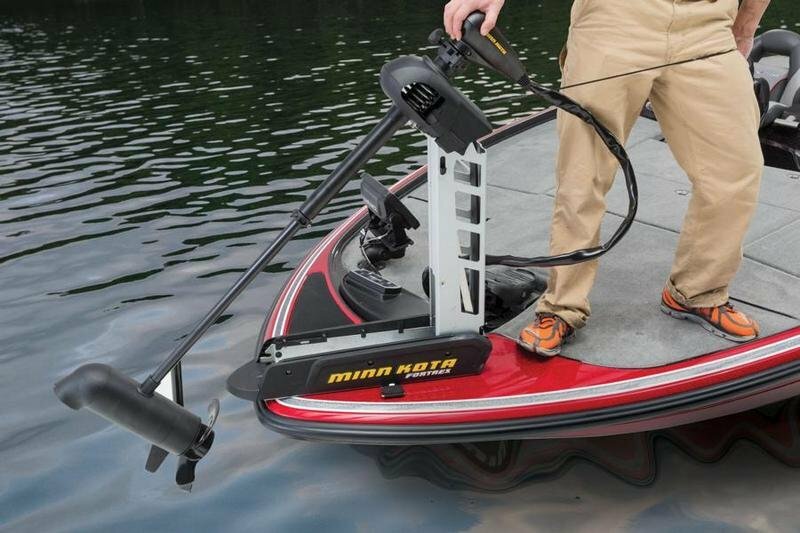 A powerful Minn Kota® Fortrex® 112-lb. 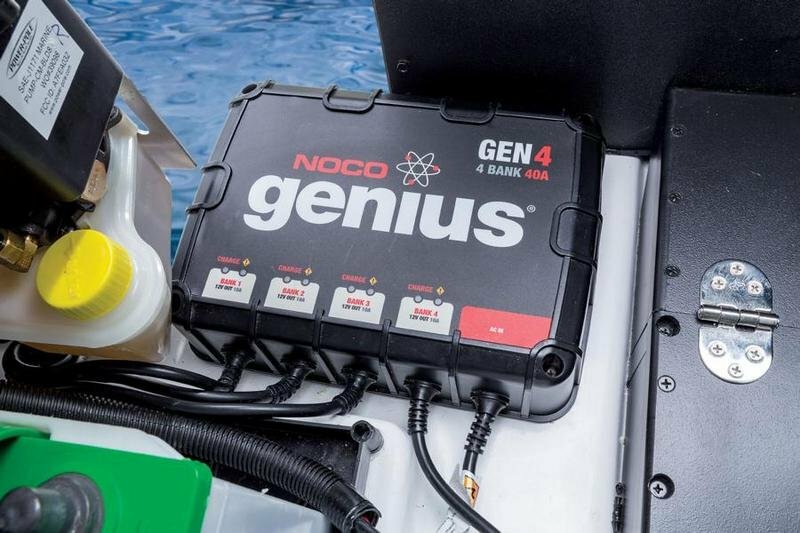 thrust 36V trolling motor makes moving the boat effortless. 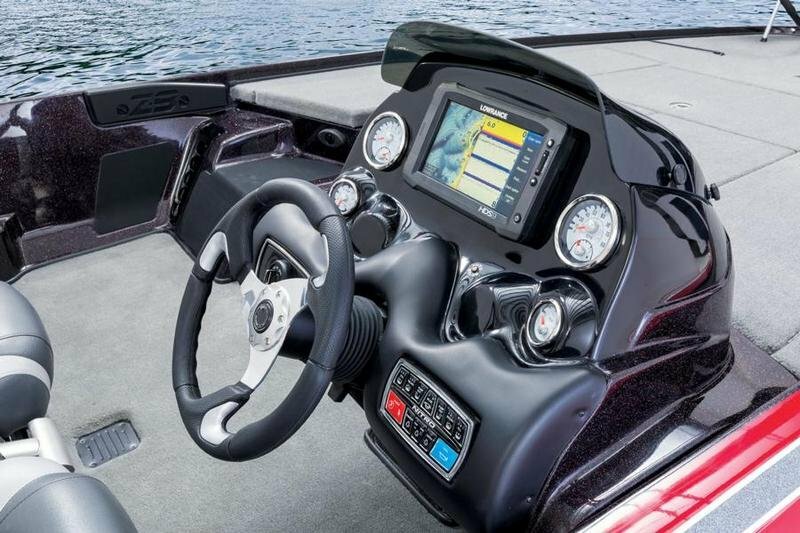 Two Lowrance® HDS-9 Gen2 Touch fishfinders with StructureScan® help you find the fish, and a Power-Pole® 8’ Blade Edition shallow water anchor locks you down when you get there. Continue reading for more information on the NITRO Z-9 Z-PRO High Performance Package. 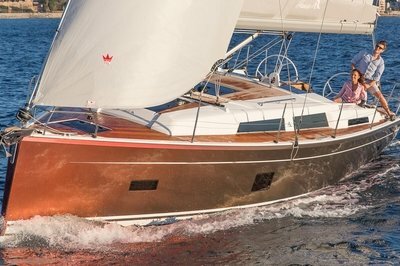 The hand-laid hull features a 16° deadrise and a massive 8’ beam, and our exclusive Rapid Planing System™ cuts through the mightiest inland chop and launch you onto plane fast. The NITRO Z-9 rides on a custom factory-matched trailer with an all-welded tubular GALVASHIELD® frame, back-up lights and new fiberglass fenders. 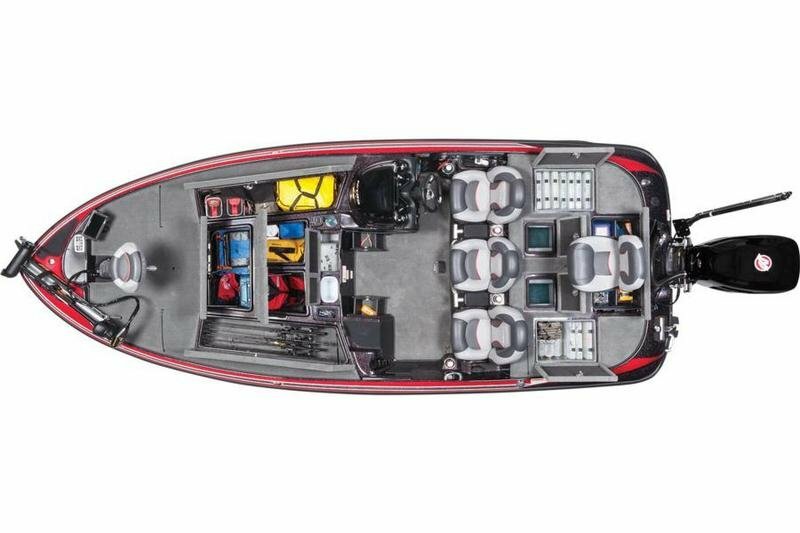 The Z-9 is offered in limited availability for 2015, so get yours now. •	No Touch Vortex hub lubrication system for no-maintenance peace of mind w/6-yr. 100,000-mile limited warranty. Max. person weight 1100 Lbs. Max. weight capacity 2150 Lbs. Approx. package weight 4050 Lbs.